This weekend there will be celebrations all over the world – predominantly in Asian populations – because it is the Lunar New Year. Except here in Chicago we’re celebrating next weekend; ‘cos the cool kids show up late to the party?! 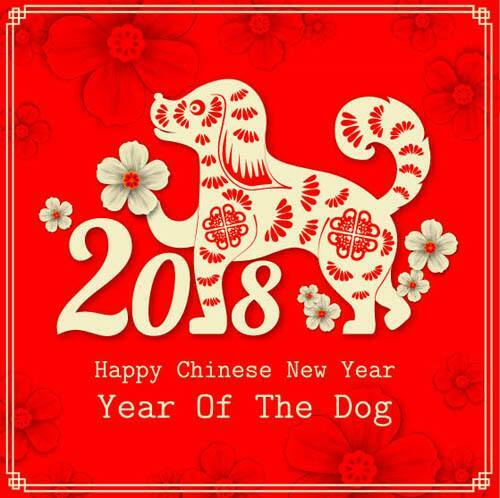 I might have completely forgotten that it was the lunar new year except for a Chinese Friend and a Vietnamese friend posting on facebook this morning. I’m very grateful that Jesus brought us together for a time in our life and that I could learn so much from them. Also for the internet and – although it can be tricky to navigate in a way that honours God – all the blessings that come with it: the ability to communicate with others from across the world, the ease of sharing and reading the thoughts of others and the possibility of searching across the world for information about one specific thing. I’m introducing you to Conrad Mbewe this week for Black History Month or maybe you already know of him as the influential blogger, writer and speaker he is. Reading blogs from Christians of different cultures and backgrounds is a fantastically easy way to open our eyes to the implications of Christianity in different circumstances and to open our hearts to glorify God for his barrier demolishing love, goodness and sacrifice! I can highly recommend his blog – A letter from Kabwata – scroll down to the labels section and see what piques your interest.